Just this month, on November 11th, I had a very unusual experience. I was sending Reiki to one of my dogs, Pudgy, and felt intuitively drawn to use the infinity symbol during his Reiki treatment. As I did this, I felt a surge of energy coming through my crown and third eye chakras. The energy that began to come through my hands changed and my hands felt warmer. I continued his Reiki treatment until it was completed. The next day, I knew I had tapped into an energy different than the Reiki energy I was channeling in the beginning. As I tuned into Spirit, I felt guided to give this new energy a name from Sanskrit. One of the images and feelings I experienced while channeling the energy was a very bright, white light. The name I felt drawn to call this energy is Akhanda Ru Reiki™. Akhanda is Sanskrit for eternal, and Ru means light. So, translated, it means Eternal Light. As I tuned into this new, wonderful energy, I was guided to use 3 symbols that magnify the energy when used together. I was also guided to attune this energy in three levels: Level One, Master and Grand Master. It also felt necessary that one be a Reiki Master before becoming attuned to the Akhanda Ru Reiki™ energy. This energy has the most wonderful feeling. I don’t quite know how to describe it. It feels very loving and gentle, yet the flow of energy coming through my hands can definitely be felt. My hands usually end up feeling warm after channeling the energy for 5 or 10 minutes. I am also loving the energy as well. I’ve used it on both of us every day since it came to me. It is very relaxing and enjoyable to do before I go to sleep. I have also begun using it for mental/emotional issues, integrating it with Spiritual Response Therapy clearing, and they seem to work synergistically. 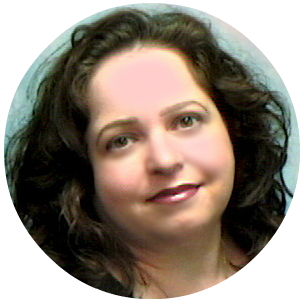 Find out how you can become attuned to the Akhanda Ru Reiki™ energy here. I hope that you will enjoy working with this beautiful, loving energy as much as I do. 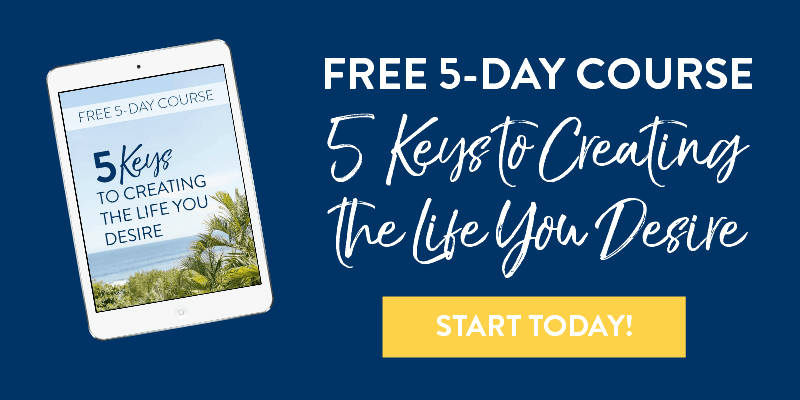 Learn how to create a life you LOVE with this simple, yet powerful, FREE 5-day eCourse, 5 Keys to Creating the Life You Desire! Just click on the button below, and you’ll receive instant access. I like this blog its a master peace ! Glad I discovered this on google. “Irrationally held truths may be more harmful than reasoned errors.” by Thomas Huxley. I access the power of the Akashic Records to accelerate the Law of Attraction and clear the energetic blocks keeping people stuck, so they increase their vibration and attract more of what they want in their lives. Copyright © 2003-2019 · Deena Douglas · Ultimate Energy Therapy™ Name and Logo Property of Deena Douglas · All Rights Reserved. 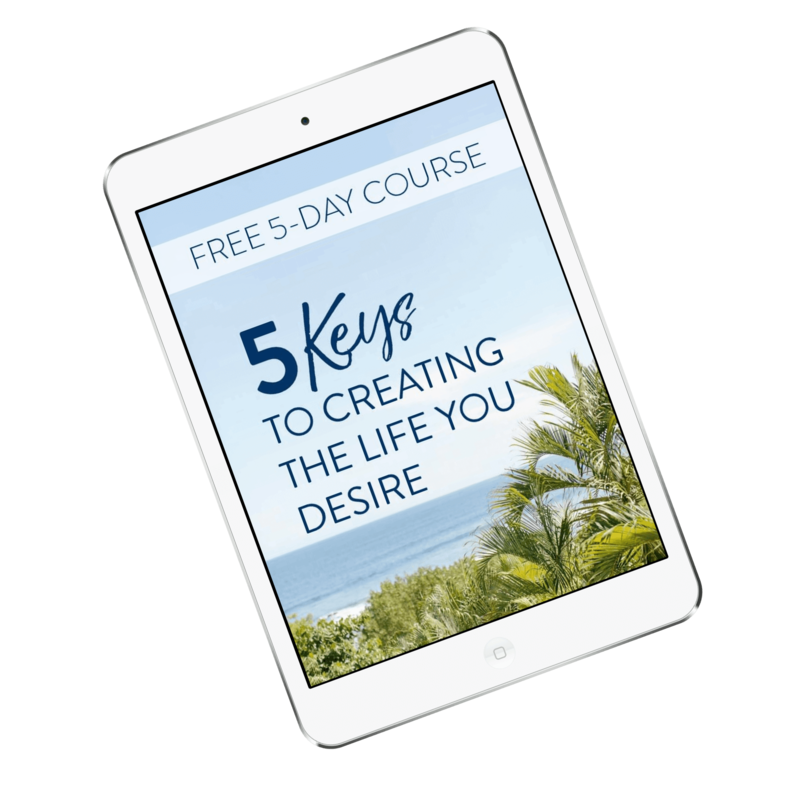 Get Your FREE 5-DAy eCourse & Begin Creating a Life You Love Today!